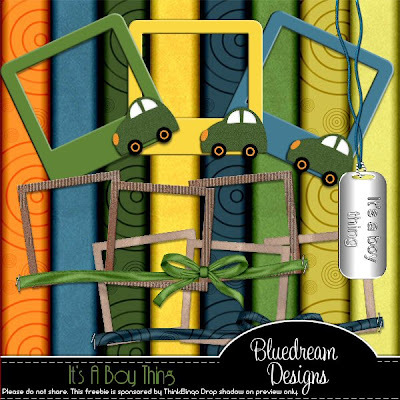 Bluedream Designs: It's a Boy thing Freebie. It's a Boy thing Freebie. Before I add the freebie I would like to say (and sorry if your fed up with me saying it) but the only way I can afford to give so many freebies this month is because of my sponsors Think Bingo. So please please support me with this and keep all these freebies coming by checking out Think Bingo website. wow - this is a great kit! love the bright colors and all the elments are amazing! Thanks so much! Fantastic kit, I love these colors, you are super and thank you very much for this pretty kit. Merci beaucoup, il est génial. J'adore ce que vous faites, c'est toujours si joli. Bye..bye..happy weekend. Thank you! 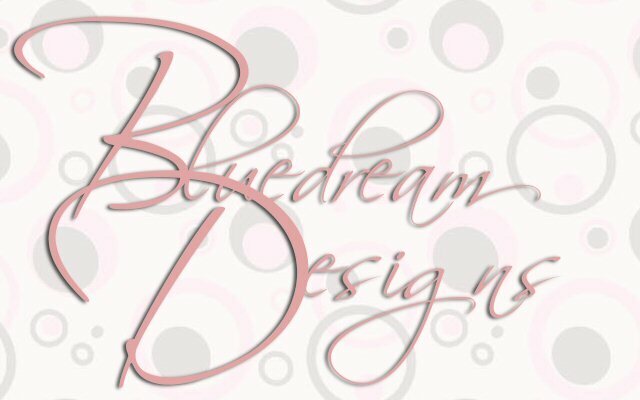 Your blog post will be advertised on the DigiFree Digital Scrapbooking Freebie search engine today (look for timestamp: 21 Sep [LA 12:09am, NY 02:09am, UK 07:09am, OZ 05:09pm] ). awaiting moderation, or is lost in the far reaches of cyberspace *lol*. I was saying that IABT is a fantastic kit. So adorable and so many elements. I've downloaded it and looked at it. I just love it. TY & leaving you some love. That is very cute and what I've been looking for for a little while. Thank you very much!!! This is one of the best 'boy' kits I've found. I love the elements and there are so many. I really love this kit. Thank you and leaving you some love. Pink is like he new black, isn't it? So it's very goth. Thanks for the cute freebie. What a wonderful kit! I will use it with pictures of my grandsons. Thank you very much. 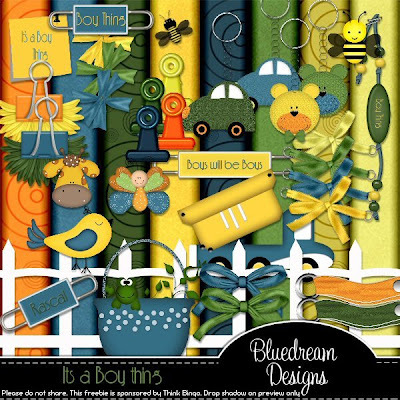 I loved this kit the minute I saw it and used it in a new tut I wrote, with a link to here of course.... Thanks so much for sharing it with us. As much as I would love to have this, I get a message saying the link is not valid. Thank you for this awesome kit!!! I really do appreciate the hard work you put into it. Oh this is perfect for my little boy!! THANKS! Thank you so much..so cute and wonderful Perfect for my 2 grandsons! Thank you for the great download! What a wonderful kit! Thank you so much for your hard work. I have 3 boys and love love love you for sharing such a cute kit! Boy Thing! New Grandson! I'm liking this! Thanks! Thank you for the cute boy kits.